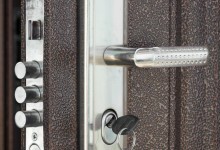 LBP locksmith brighton is a family run, 24 hr mobile locksmith service based in central Brighton. Our services cover Brighton, Hove, Saltdean, Peacehaven and Sussex. 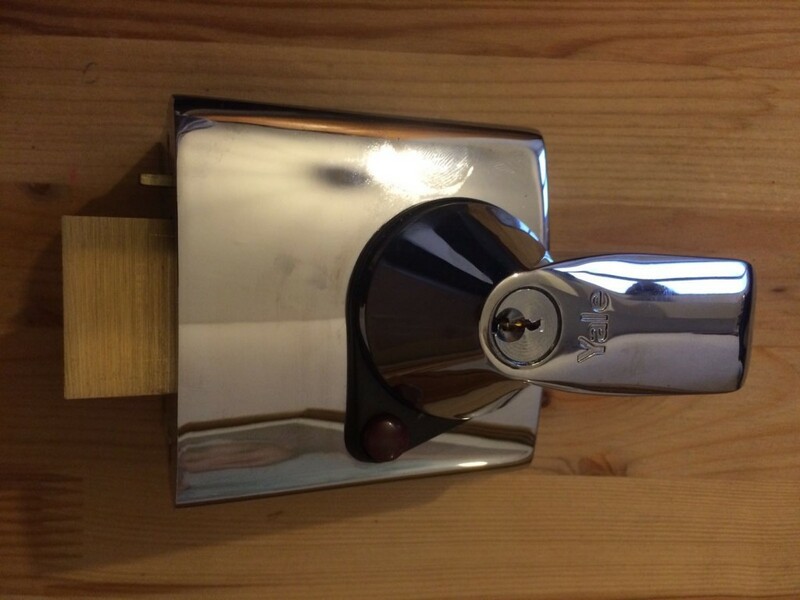 We’re fully qualified, insured and CRB checked commercial and domestic locksmiths. LBP offer a professional, low cost locksmith service in and around Brighton. Cheap Prices, with no VAT to pay. There’s NO call out fee and NO expensive hourly rates. 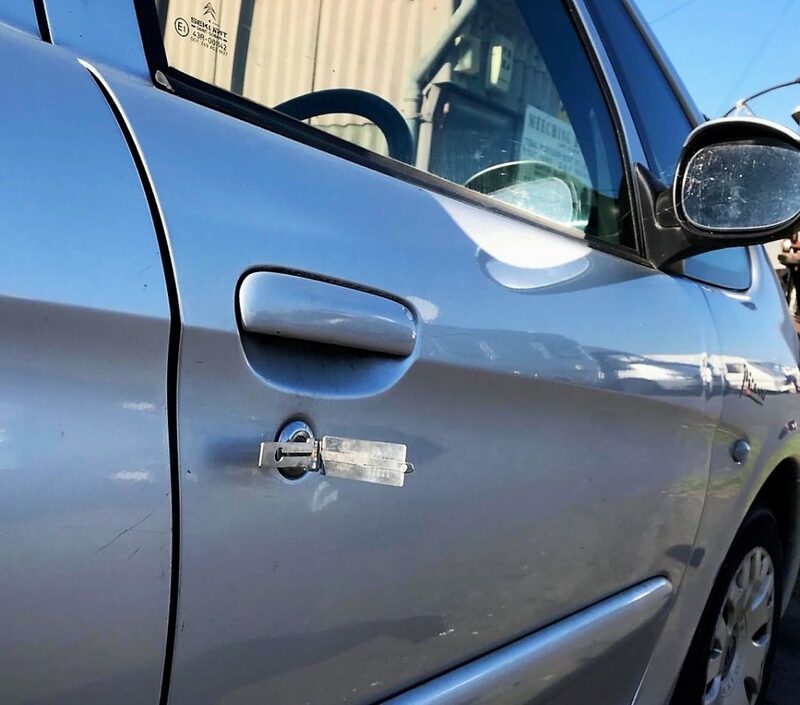 Free advice and quotes over the phone or in person. 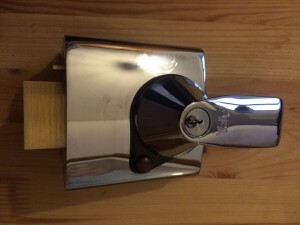 LBP Locksmith Brighton have a direct ordering service. 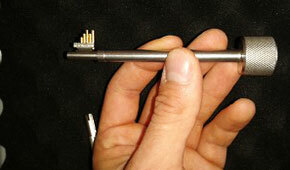 You can browse the extensive security products from our suppliers and order them through us. This way you’ll benefit from the discounts that are only available to the trade. If you’ve moved house or premises, you never know who might have working sets of keys for the locks. 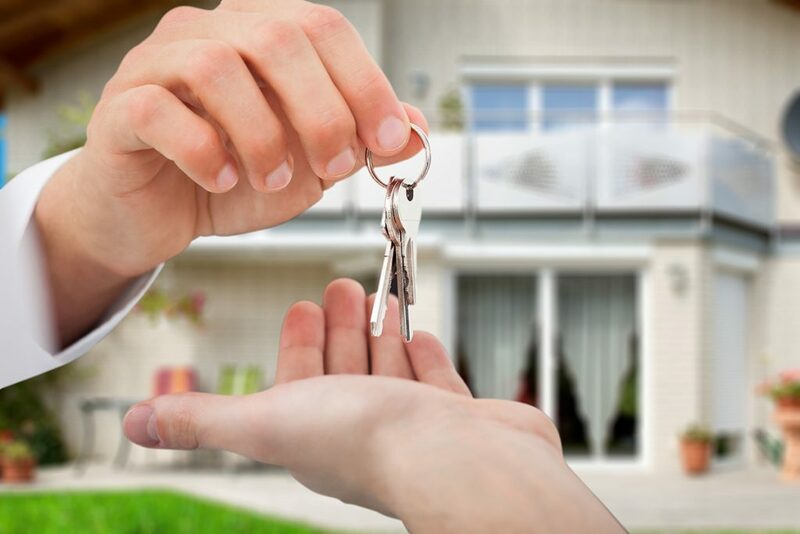 We work directly with landlords and estate agents in the city. 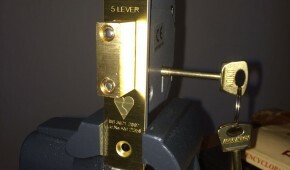 LBP can change your locks professionally at the very best prices. 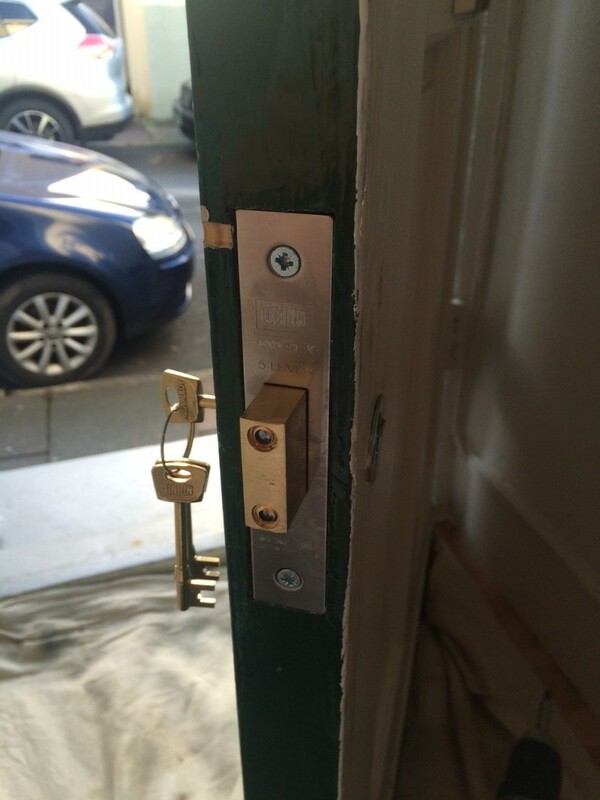 LBP Locksmiths Brighton… We’re your local domestic & commercial locksmiths. 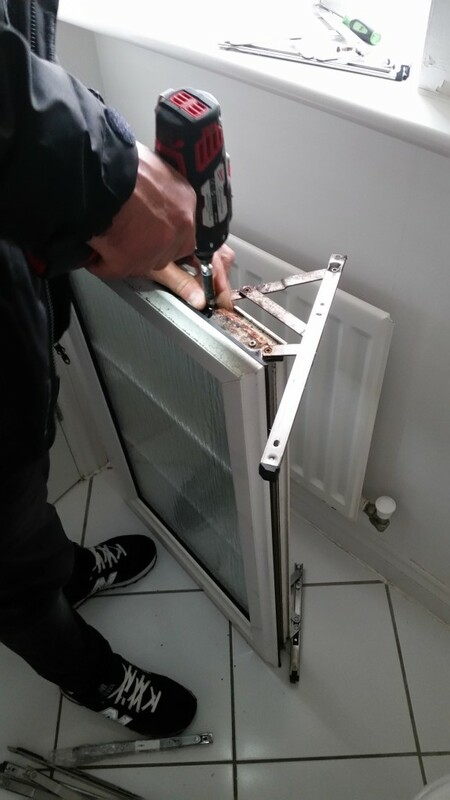 Qualified, Professional, Insured, Monitored & CRB checked. 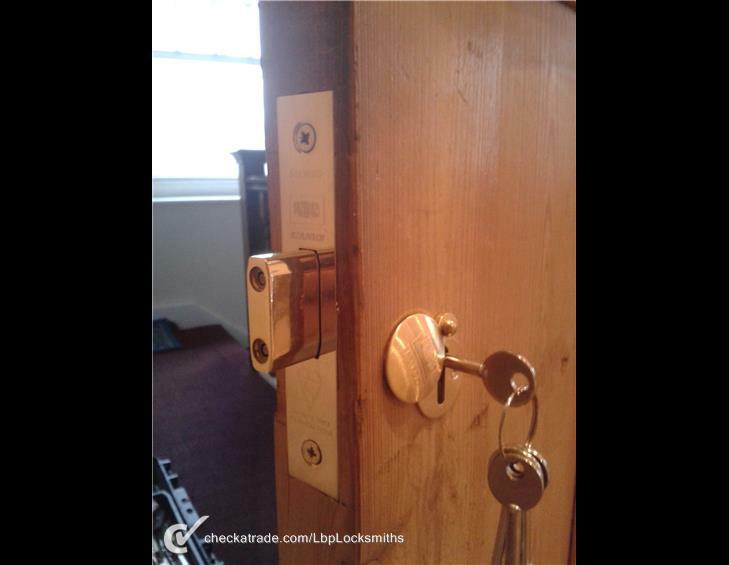 If you’re locked out of your home or commercial premises, please don’t panic, call LBP Locksmiths Brighton 24 Hrs 365 days a year. 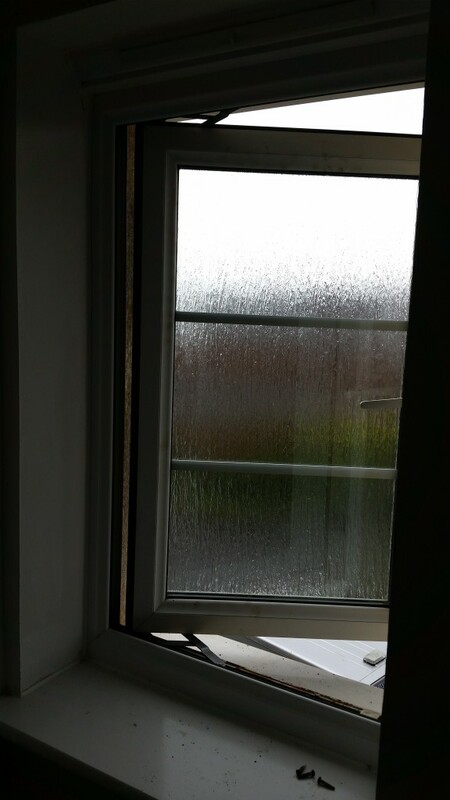 We are prepared to come out in any weather, at any time of the day or night. 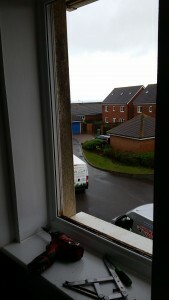 LBP have helped our customers on Christmas day and New Year’s day. We have worked in torrential rain, snow and the sweltering heat. 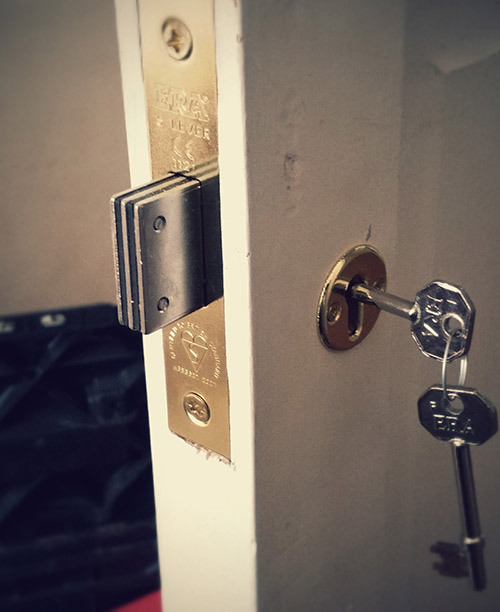 Whatever your situation, whatever the day, we can solve your lock issue. 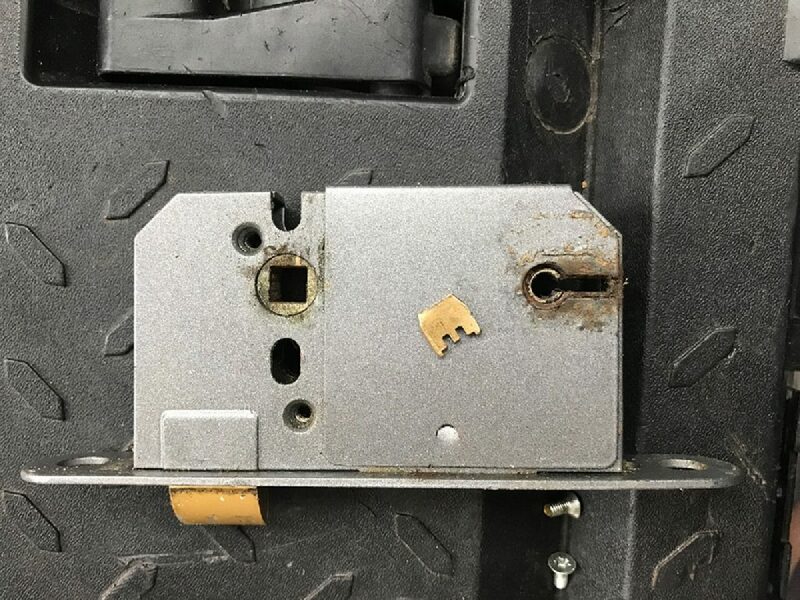 What is non-destructive lock entry? 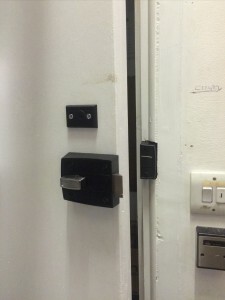 Non-destructive entry is where the lock and door are not harmed or damaged in any way. We will always do our best to carry this practice out. 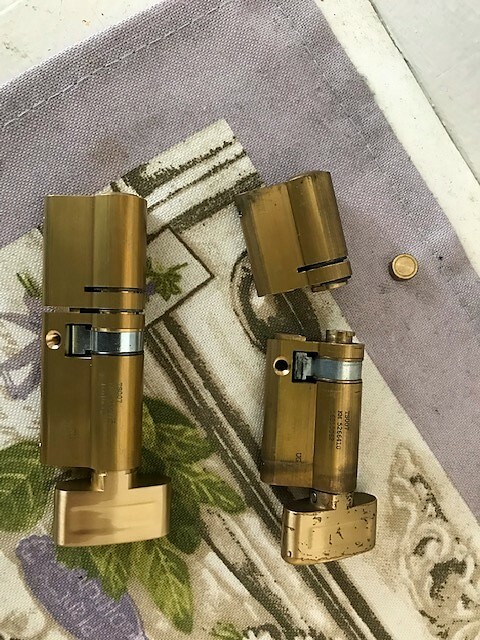 Each of the non-destructive entry tools we have are different and work in different ways to decode or pick the specific lock we need to open. 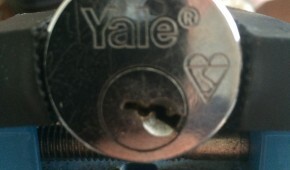 British standard Yale cylinder - successfully picked! 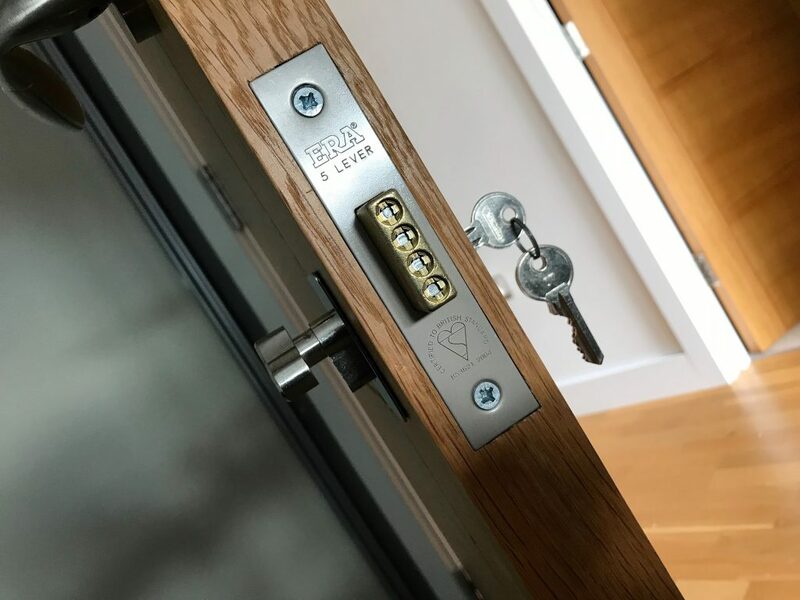 Ask one of our friendly locksmiths about upgrading your locks to the current British Standards BS3621:2007 for wooden doors and BSI TS007:2012 for upvc/metal doors. 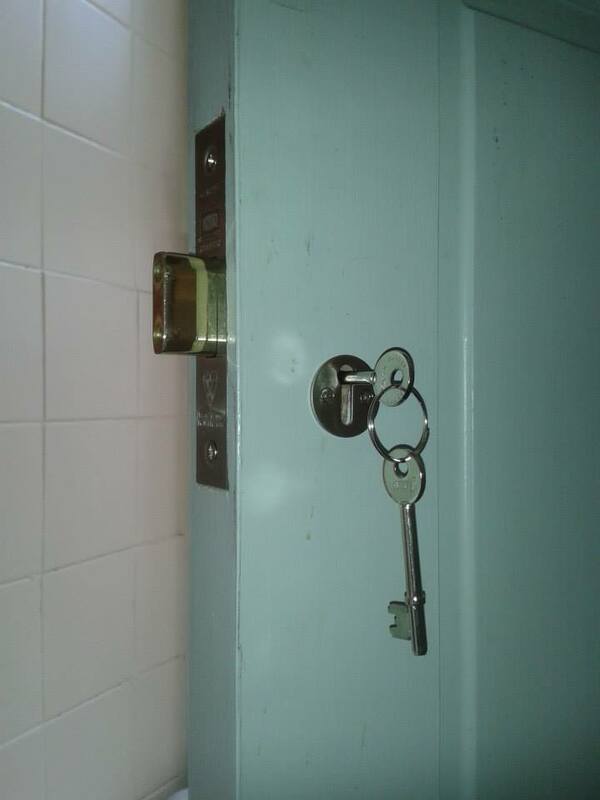 It’s vital your locks meet these standards for insurance purposes. 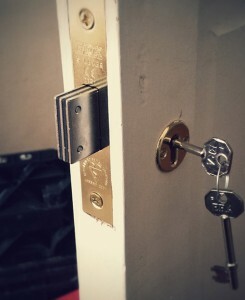 Without the high security locks your insurance company requires you could invalidate your insurance. 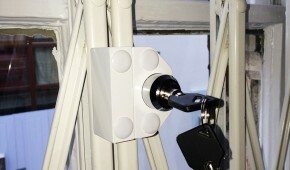 LBP Locksmiths Brighton have a Commercial team. 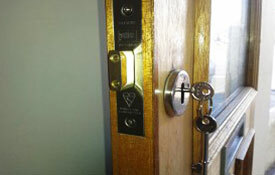 We are available to install, open and change all types of locks on your shop, office, store or workplace. 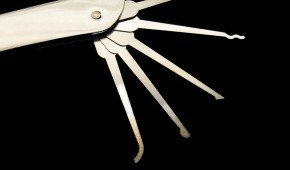 Over the years LBP have made lasting relationships with many commercial premises owners in the city of Brighton & Hove. 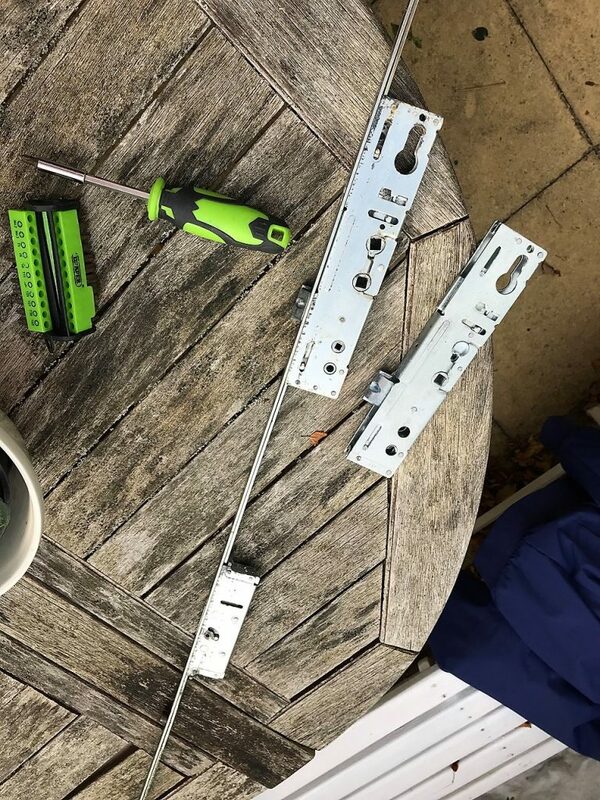 Even though the wooden door is (very sadly in our opinion) becoming a bit of a thing of the past with a lot of people turning to uPVC doors, LBP Locksmiths Brighton still maintain the expertise and skills to install and maintain locks on wooden doors. 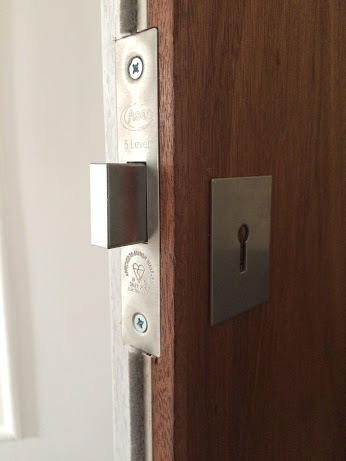 If you have a wooden door it’s essential that you have an up to date, British Standard deadlock and or night latch on it. We all want a safe, secure home to come back to after a hard day, just give us a call and we can arrange for one of our friendly, professional team to come to your home or business and do a full check on all your windows and doors (wooden or uPVC) to see if anything needs replacing or upgrading to meet the current British Standards. 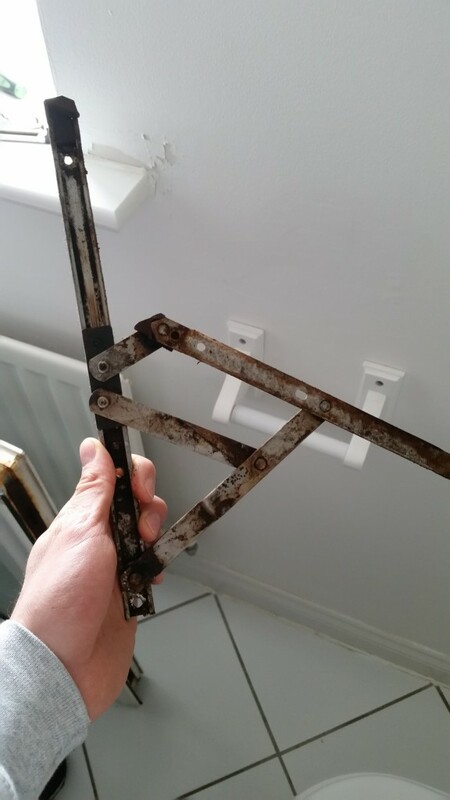 If you are unfortunate enough to have been broken into, LBP Locksmiths Brighton can help with any damage that may have been caused to your property. 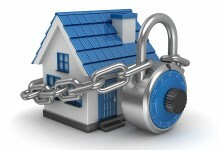 We can install new locks for you and make your home secure again. LBP Locksmiths Brighton are available 24 hours a day 24/7, 365 for all your emergencies. 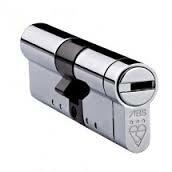 LBP Locksmiths Brighton have been proud members of CheckATrade since February 2013. 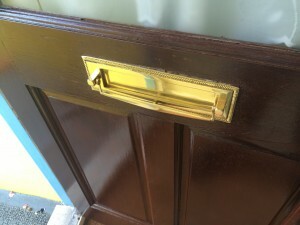 Currently to this present date in January 2018 LBP Locksmiths Brighton have received 349 positive feedback reports with an overall score of 9.9 out of 10. We hope you can see from our feedback that we are excellent in all areas of the service we provide for our customers. 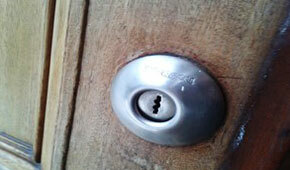 Replace front door cylinder lock Hove. 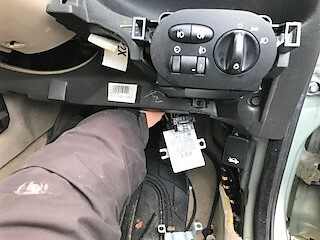 – Customer in Hove 24 July 2018. 10 out of 10. 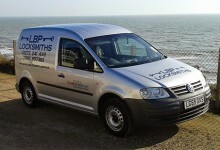 LBP are a local, Brighton based family locksmith business. 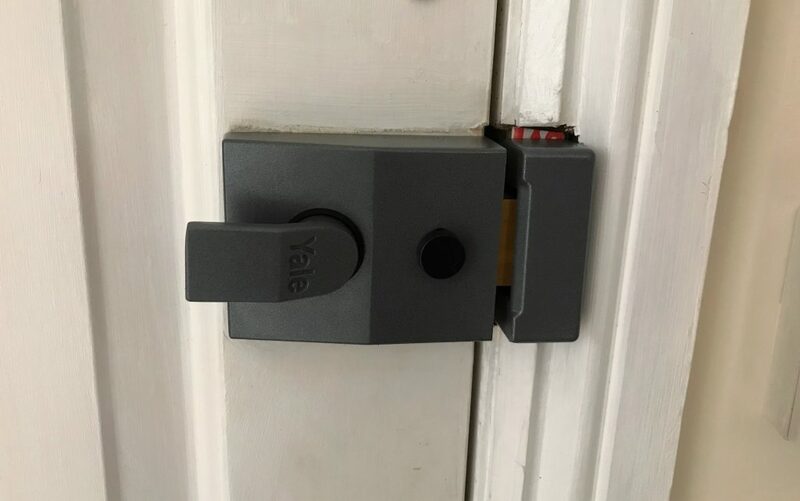 Many ‘locksmiths’ across the internet and the yellow pages are national companies who advertise themselves as being local. 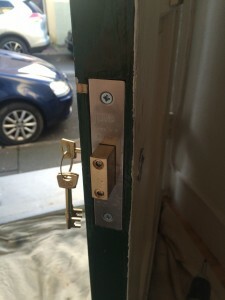 LBP Locksmith Brighton… Domestic & Commercial Locksmiths. LBP Blog – Jobs Tips and more..